Extend the capability of the award winning TriplePlay Wireless MIDI Guitar Controller and breathe new life into your MIDI gear with the new TriplePlay FC-1 Controller. 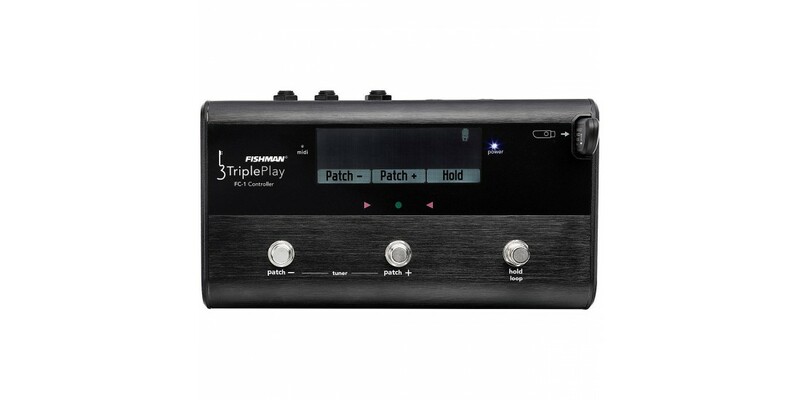 Play your MIDI synths and sound modules wirelessly with your TriplePlay-equipped guitar so you don’t have to bring your computer to the stage. 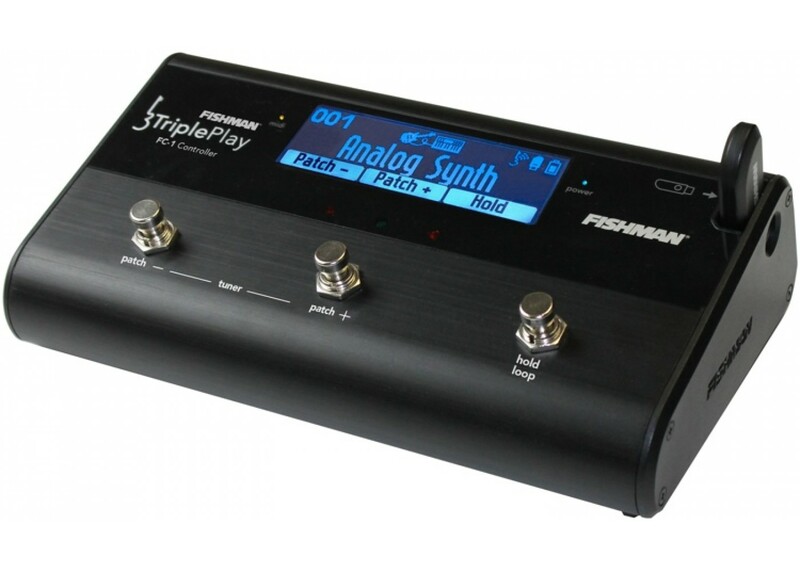 Three programmable footswitches let you step through TriplePlay patches, change presets on your MIDI devices, and control Hold and Loop functions. 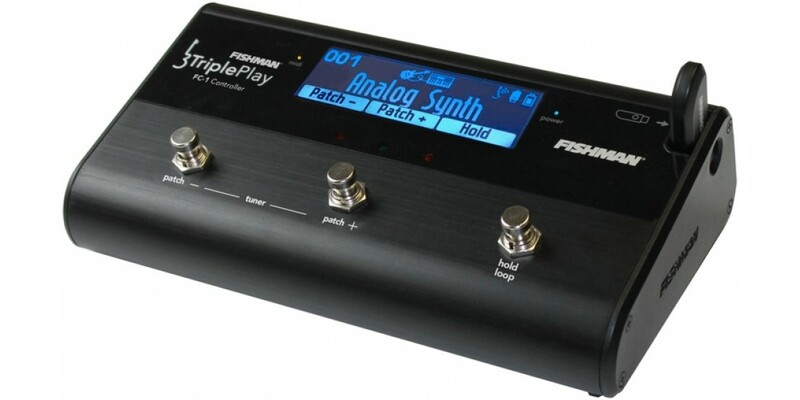 A bright, graphic display shows patch name and number plus a useful selection of status indicators including MIDI activity, TriplePlay battery level, and the position of the guitar/mix/synth switch on the controller. 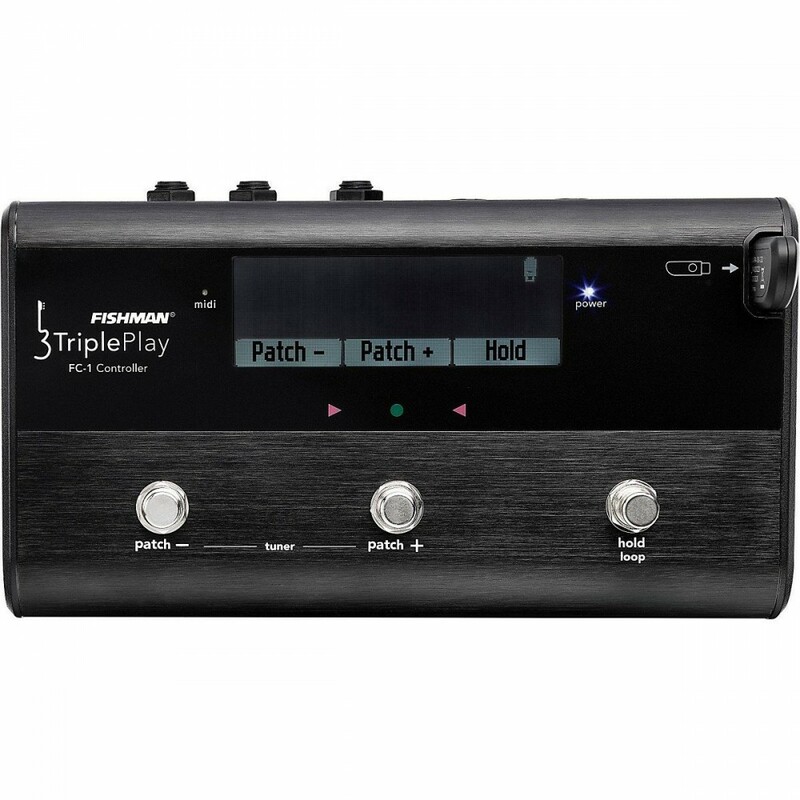 You also get access to TriplePlay's built-in tuner and can easily route your guitar's pickups through the integrated relay switcher for mixing your guitar and MIDI sounds. 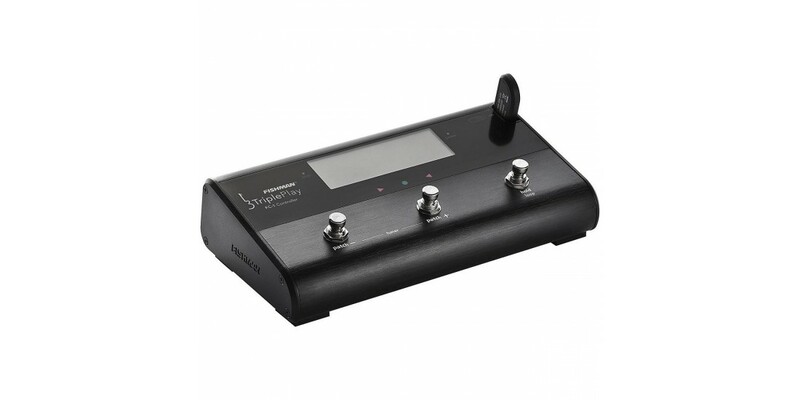 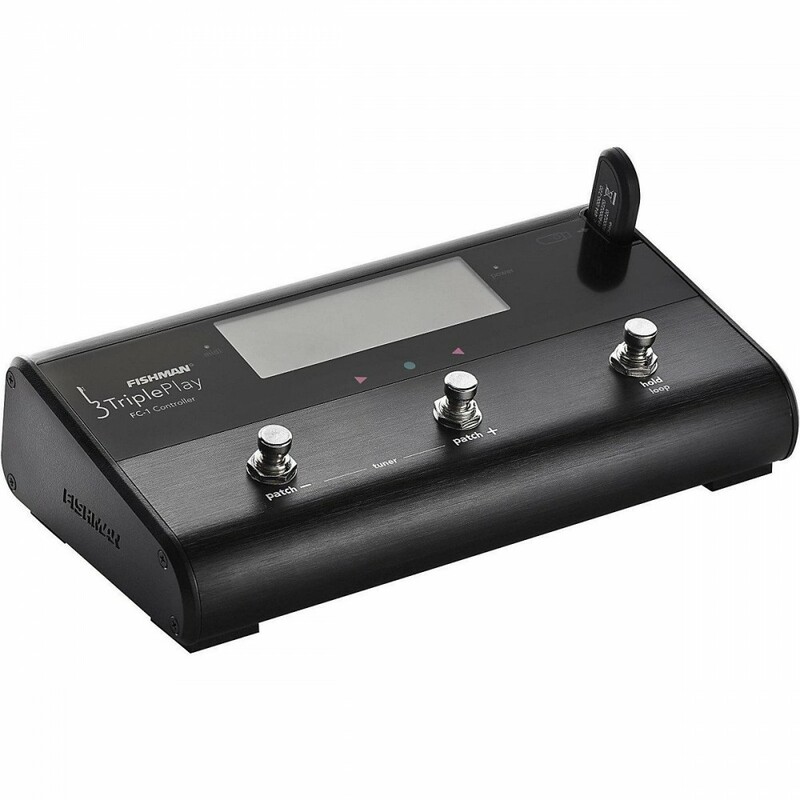 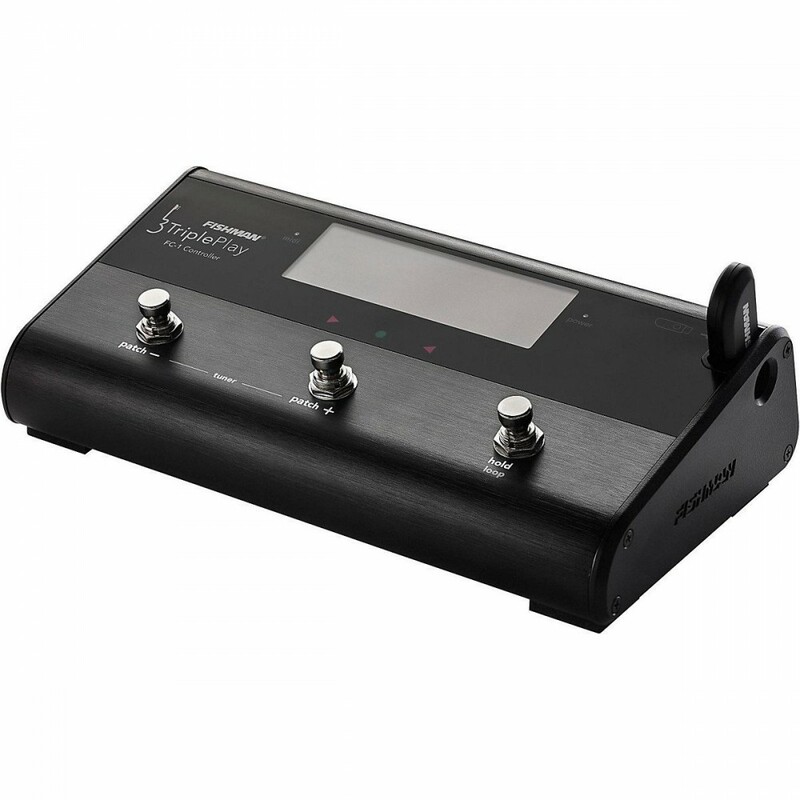 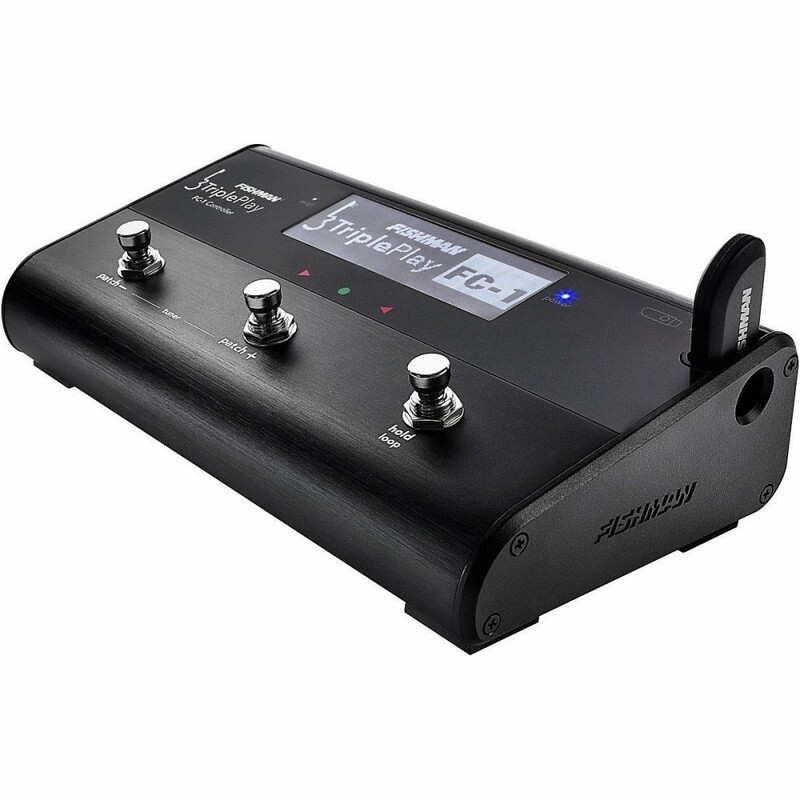 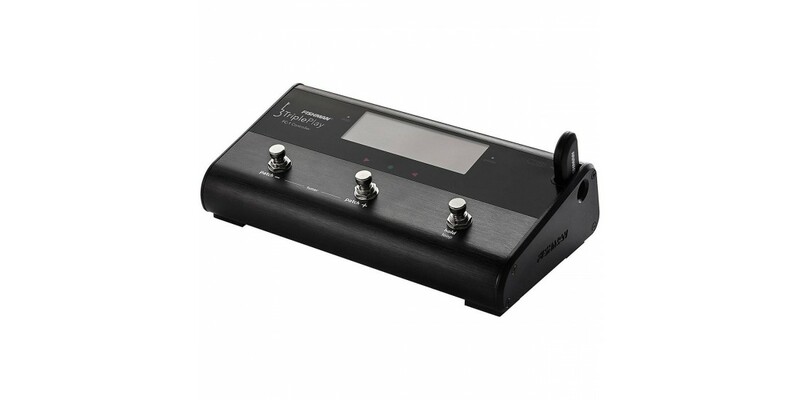 The FC-1 also connects to your DAW as a USB peripheral, extending the functionality of the TriplePlay software by giving you stomp-box style footswitches, expression pedal input, and a class compliant MIDI interface. 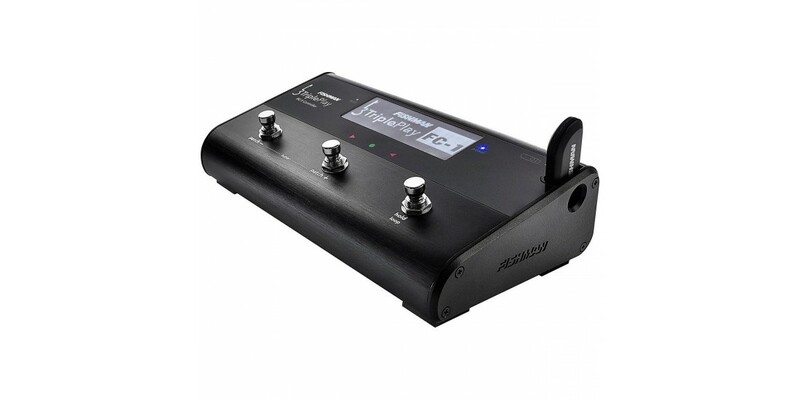 Using the included Mac/Win utility software, you can customize the footswitch functions to suit your needs. Ready for use right out of the box, and housed in a smart, road-ready design, the TriplePlay FC-1 Controller is ready to become the center of your live or studio rig.